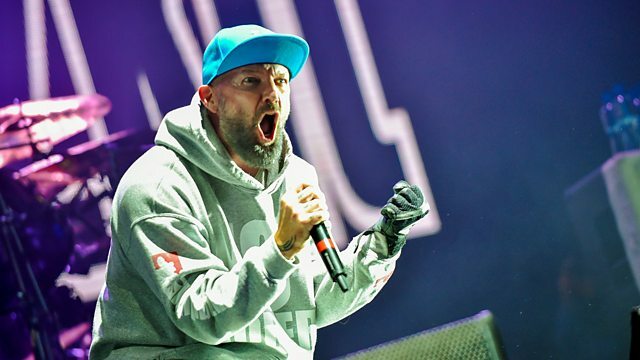 You are at:Home»Live Reviews»Leeds Festival 2015 (Saturday Review) – Limp Bizkit steal the show in Leeds! 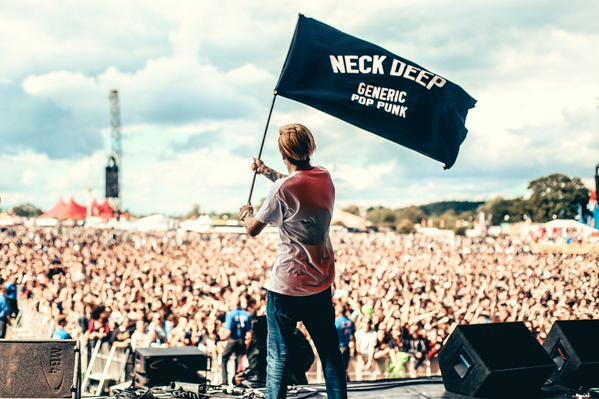 It’s safe to say Neck Deep really are flying the flag at the moment in the UK with their new album ‘Life’s Not Out To Get You’, however the Wrexham lads only include ‘Gold Steps’ and Can’t Kick Up The Roots’ from the new album, leaving the short set filled with Neck Deep classics such as ‘Loosing Teeth’ A Part Of Me’ and the set closer ‘Over and Over’ which sees the band really get everyone warmed up in the sun and ready to take on a day full of amazing bands. A short but sweet set with tracks such as ‘Make It On My Own’ and ‘light It Up’ packed in, we can’t help but feel this is a band that we will be hearing a lot more of in the next year, and we expect to see them back here on the NME once their debut album is released early next year. Until then, were left wanting more with the set closer ‘The Southern Wild’ with its pounding drums and jolly summery tune. Grab us a beer and takes us out into the sun, were ready to take on a day of festival favourites! 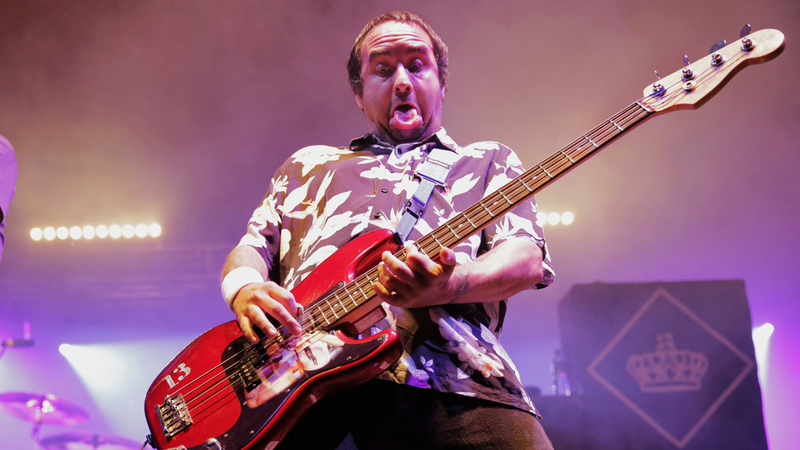 Another band that make a bold statement and announce themselves as a confident main stage act, and you can expect to see it again in the years to come for sure! 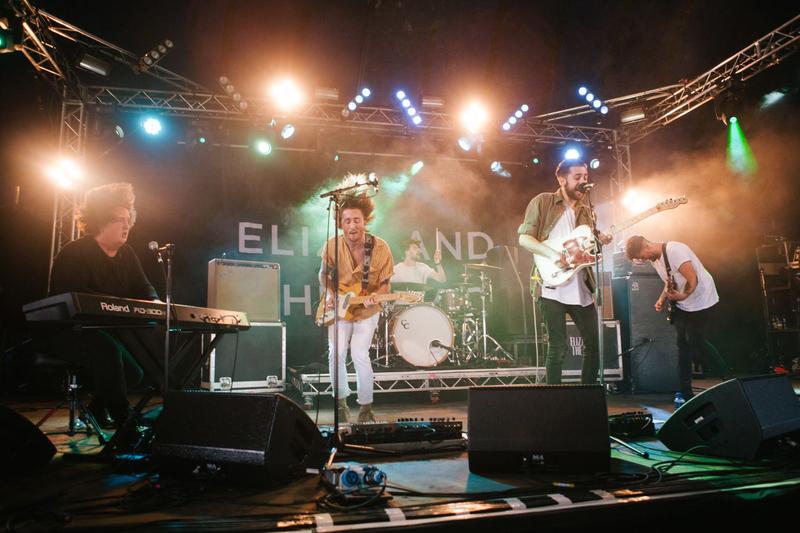 The Bedford boys pull out an energetic short and sweet set packed with both new and old material to please everyone, ‘Priorities’ and the trademark Broco walk goes down a treat as everyone joins in making the tent floor look like one big trampoline. ‘Superlove’ & ‘Automatic’ are clear favourites of the new material with the crowd today in particularly. The lads even sneaked in a cheeky cover of Fetty Wapp’s ‘Trap Queen’ to make the festival show that bit more special! 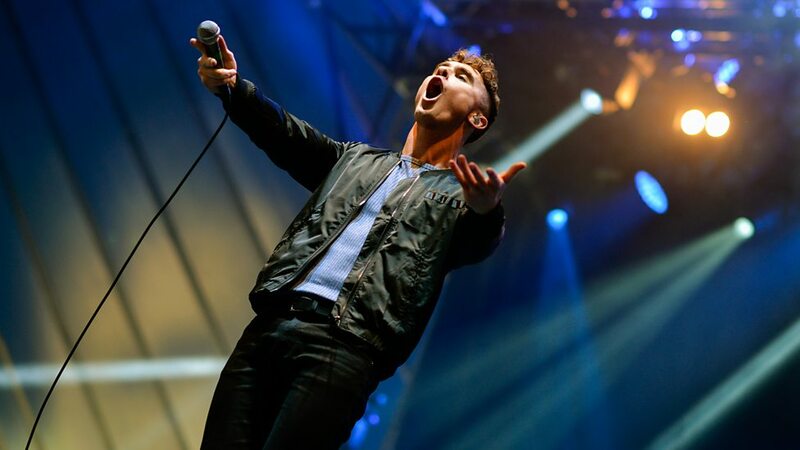 Another solid performance from Don Broco, and we wouldn’t expect anything less! 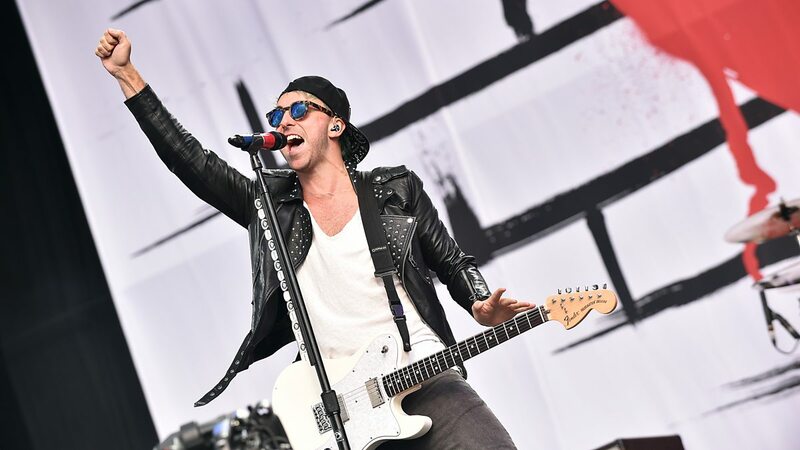 If the Leeds crowd wasn’t awake before, All Time Low have made damn sure everyone is on their toes today from now in! 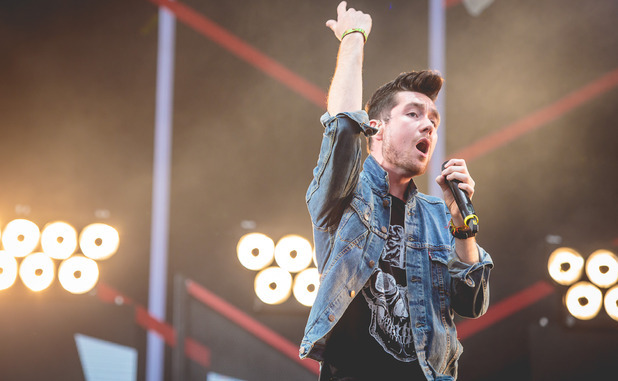 2016 could be a massive year for Bastille if they play their cards right! The set couldn’t have finished stronger with the furious ‘break Stuff’ creating the biggest craziest mosh pits of the day, and even a wall of death for the breakdown. ‘Take a Look Around’ closes the night and if it had been possible, limp Bizkit would have blown the roof of this tent tonight. Act of the day by a long shot. Why did we even doubt them? As the night comes to a close, Jordan cant help but get in the crowd for ‘Hit or Miss’ facing an army of crowd surfers heading his way at the barrier for the highlight of the night, before ‘My Friends Over You’ closes in spectacular style. “We will see you very soon on tour! 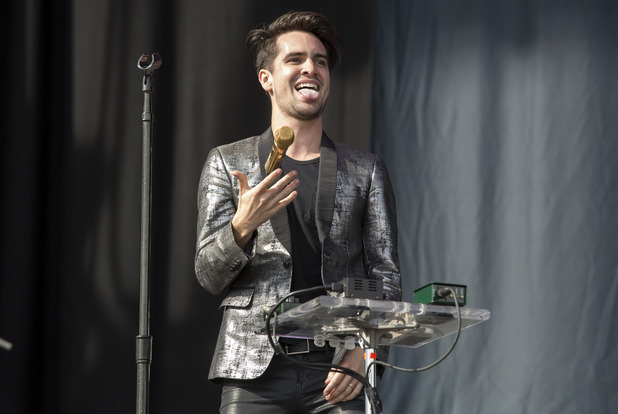 You guys destroyed reading! Thank you very much!” bellows Chad as the guys leave the stage after yet another successfully sweaty pop punk show. 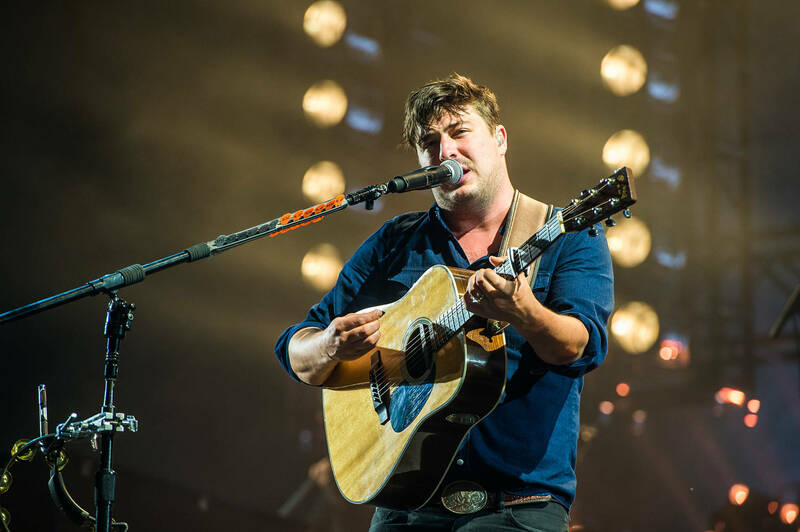 The frontman can’t help but announce that they will be returning to the stage in December for a full UK headline tour which they can expect to sell out sharply, because based on tonight Mumford are flying high right now, and nobody wants to miss a second of it.